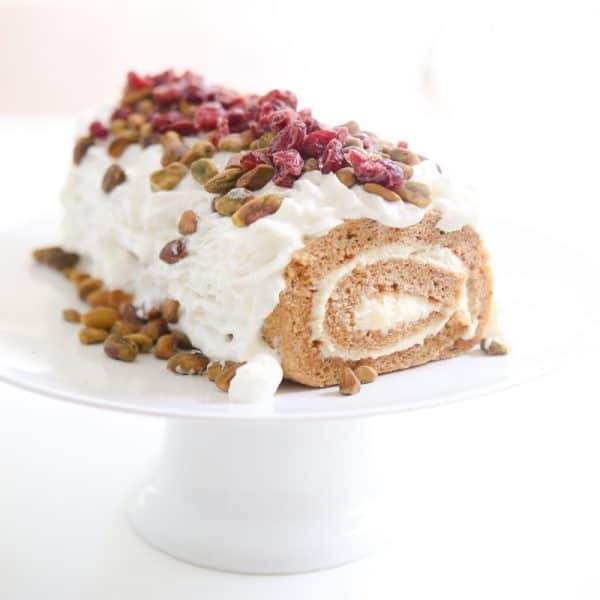 Eclectic Recipes Cranberry Pistachio Pumpkin Roll Made Easily in Just Minutes! Just a few days ago the heat of summer seemed to finally subside and I felt a bit of a cool breeze. I love the Florida warmth, but I am ever so grateful when fall rolls around. That means hurricane season is winding down, the afternoon summer storms will be ending soon and I can finally pull out some pretty fall fashions. I also love cooking and baking all those wonderful fall flavors this time of year. I say bring on the pumpkin spice everything, along with all the wonderful winter squashes! The problem is fall is my absolute busiest time with the family. Between sports, schools and other activities, I have so little time to spend in the kitchen. Interested in trying this recipe? Hover over the photo above to click through to Walmart Grocery to shop these products! 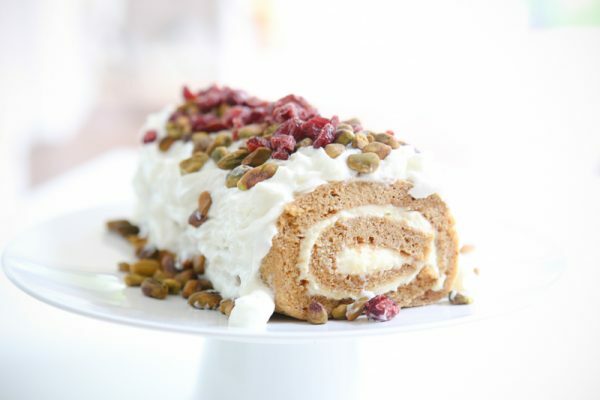 That’s why I love a good quick fix treat like this little Cranberry Pistachio Pumpkin Roll. Pumpkin rolls have always been one of my guilty pleasures in the fall, but they take way too long to make homemade. Luckily I found the most delicious store-bought version at my local Walmart. And let me tell you this is just as good, so good! 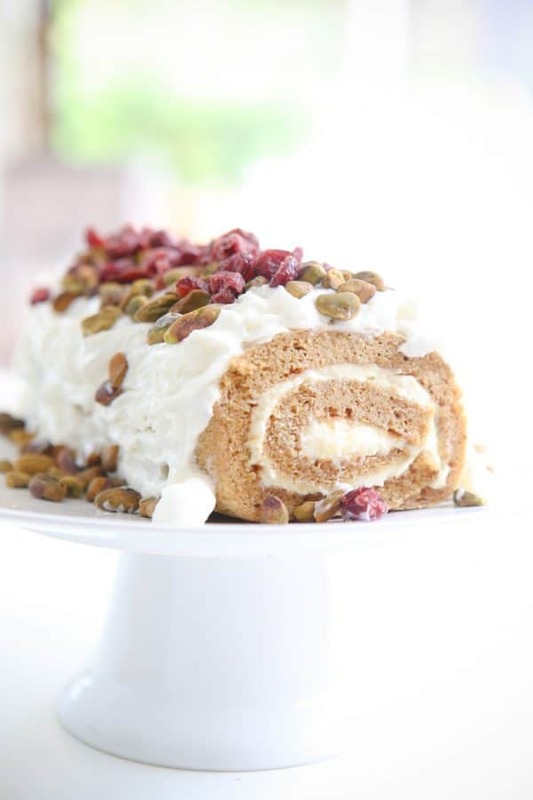 To dress up this delectable little Pumpkin Roll, I use Reddi–wip® 13oz Original as a frosting for the whole cake. 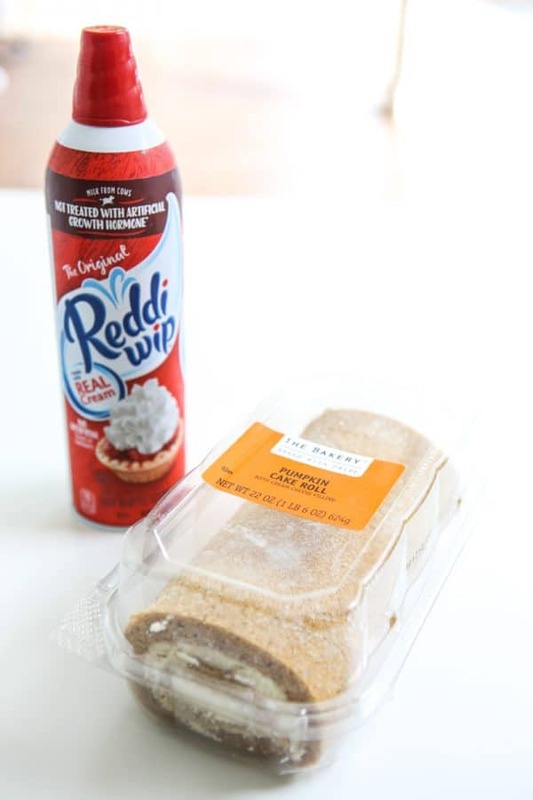 It literally takes just a few seconds to frost with the Reddi–wip® . Then I just sprinkle on some of my favorite nuts, some shelled pistachios. Then I add a few dried cranberries and that’s it! You now have a beautiful treat perfect for after dinner or to serve family and friends. This is a great dessert to make in a hurry for this busy time of year. Your friends and family will never know this cake was as simple as 1-2-3 and took less than 5 minutes for you to put together! 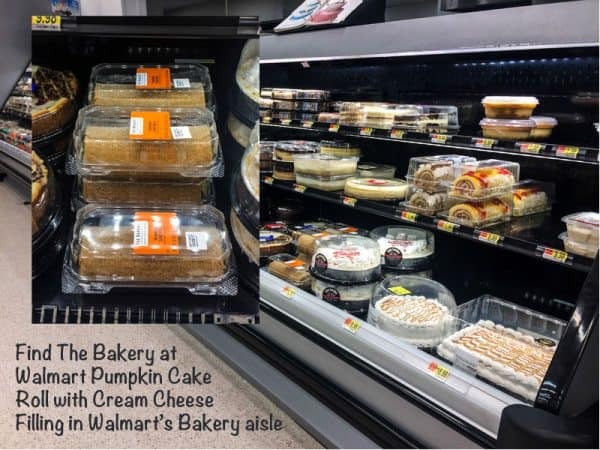 You can find The Bakery at Walmart Pumpkin Cake Roll with Cream Cheese Filling in the Bakery aisle at the front of the store. 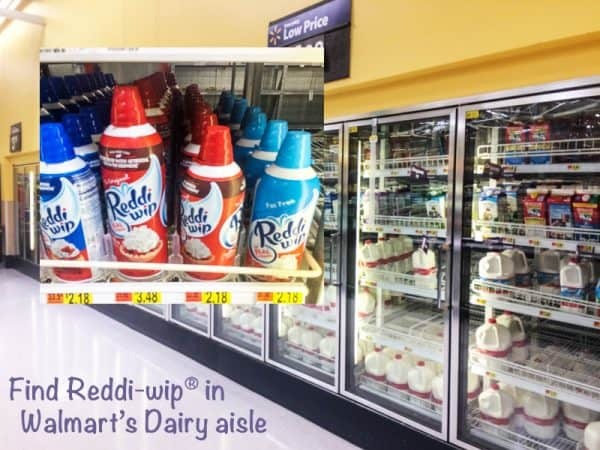 And find Reddi-wip 13oz Original or Extra Creamy in the dairy aisle. To find more fall recipe inspiration, click here! 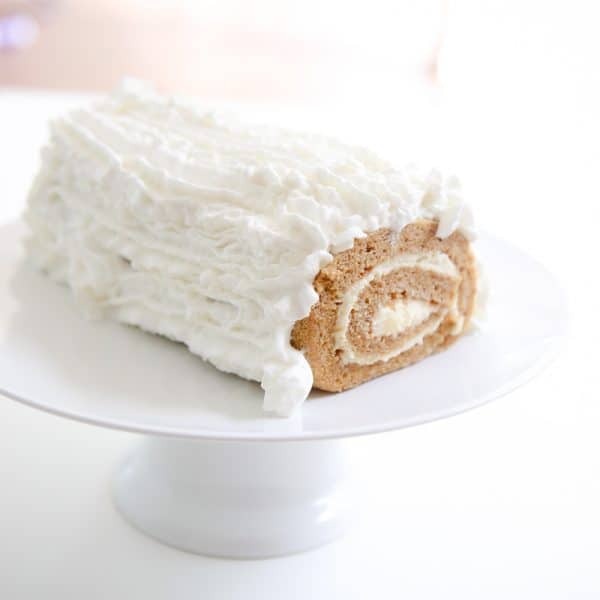 Remove The Bakery at Walmart Pumpkin Cake Roll with Cream Cheese Filling from package and place on serving platter. Apply Reddi-wip 13oz Original or Extra Creamy in lines along the cake. 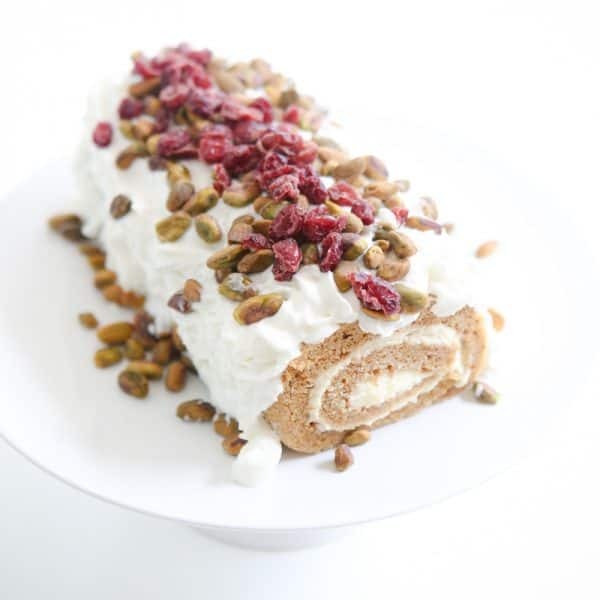 Sprinkle on pistachios and cranberries! What a great idea for a holiday treat. Even I can do this and I can’t cook at all!